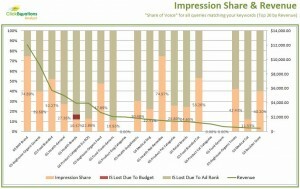 Finding Impression Share To get an impression share report most people have to go to the Reports tab in Adwords, build a Campaign report, and edit the fields to include IS, Lost IS (Budget), Lost IS (Rank), and Exact Match IS. You can’t access these metrics at the AdGroup level (a shame we’ll decry another time). So let’s try it a different way. Exact Match IS tells you the percentage of the time when your ads were displayed for search queries that exactly match the keywords in your campaign. One minus Exact Match IS is the percentage of the time when someone typed EXACTLY your keywords in as their search query and Google still didn’t show them your ad. Using Impression Share The IS metrics are great because they tell you things you could otherwise never know about your campaigns. Foremost, they tell what you’re getting and what you’re missing in terms of impressions – and from there the calculation of missing clicks, conversions, and even revenue/profit is rather simple (see chart 2 below). This is huge. 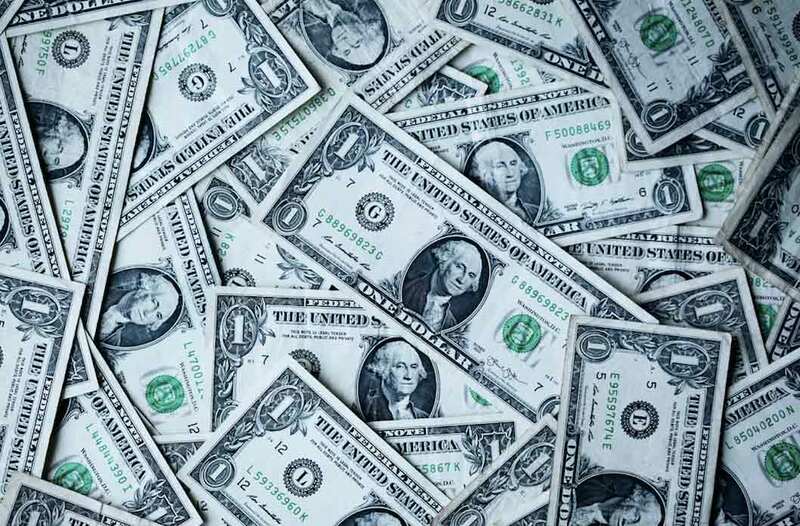 We can finally at least partially answer the perennial question ‘How much more could I make from my paid search campaigns?’. Start With Exact Match IS Although it somehow seems offered as an afterthought metric, I’d recommend starting by looking at your Exact Match IS. This simplifies the world and if you’re buying anything near the right keywords provides a sense of how you’re doing in terms of getting shown to the people looking for you. Understanding Impression Share There are four Impression Share Metrics. IS, IS Budget, IS Rank, and IS Exact. The first three are relatively straight forward. The last is a bit confusing. Exact Match IS Graphed As Revenue & Click Opportunity (Click to enlarge) If your Exact Match IS isn’t high (as usual there’s not simple way to say what that means, but let’s go with 70% or higher) then you really need to work your way down the list and think about your keywords, bids, quality score, ad copy etc. Think about it this way: if Google doesn’t think it’s worth their while to show your ads to people typing in exactly the keywords you’re buying, how can you expect them to think running your ads is worth it for search queries you aren’t even directly buying? Now Look At Impression Share Let’s assume you have good to great Exact Match IS (you worked that out over the last 90 seconds right?). Now look at regular old Impression Share. Google Impression Share (Chart from ClickEquations Analyst) (Click to enlarge) Here you’re likely to see something ranging from confusion (some highs and some lows) to a real bloodbath (all lows or at least no highs). The reason these aren’t all 98.7%? The only easy answer is if you’re lucky enough to have some %’s in the IS Lost Budget column. And I say lucky only because that column is at least definitive. You can spend more and get those impressions. Lost IS (Rank) theoretically explains the rest, but really it doesn’t explain very much. Rank means Ad-Rank. Ad-Rank is Bid x Quality Score. Bid can simply be an insane fee you pay despite what something is worth, you probably don’t want to ‘win’ that way. Quality Score is determined by many things. So Impression Share provides an easy way to see something, and know something that is very important to know. But it doesn’t provide a magical simple path to improving the problems it helps you find. Coping With Impression Share To solve our problems we’ll have to follow the path through our campaigns. Impression Share forces us, if we look at it hard enough, to understand the roles of both bids and quality score, to think about our match type strategies, to organize our campaigns more effectively, to include the right keywords not just the most keywords, and to broadly see how interconnected the many options really are in a paid search campaign. Does It Matter? But before we get much further, there is something else about Impression Share that should be discussed. Impression Share is only provided at the campaign level. In most accounts, campaigns are roll-ups of many ad groups, and ad groups are roll ups of many keywords. 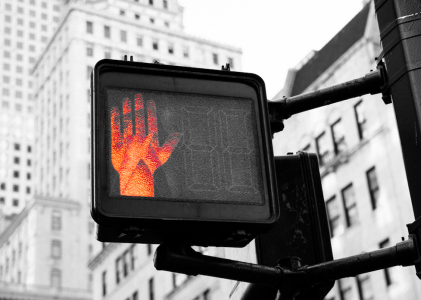 Usually keywords and ad groups are not all of the same type or importance. So before getting too flustered about missing impression share it’s worth stopping to decide if it matters, or more precisely if you can actually tell if it matters. Suppose we have a campaign called ‘Bedroom Furnishings’ which contains 27 ad groups for everything from ‘nightstands’ to ‘sheets and pillow cases’. Within each ad group are 50 to 500 keywords, of various levels of importance and at various match types and bids. For this business, suppose that within Bedroom Furnishings, 70% of sales are bedroom sets, 10% are headboards, 8% are lamps and the remainder are all kinds of little things. (assume all of these sales are profitable.) In other words, only 3 of the 27 Ad Groups represent 88% of the company sales and profit. In this case all the Impression Share metrics are useless. The campaigns and ad groups are not organized in a way that allows us to use the IS information as it is provided. There are too many different types of targets mixed into a single campaign. For some of the ad groups it contains we really want all the impressions we can get. For others, there are more firm ROI targets and beyond a certain point we can’t afford to bid. Still others just don’t matter much. If we want to use and benefit from IS metrics, we need to reorganize so that one campaign holds the large volume (and profit) ad-groups, and within those ad-groups only the successful corresponding keywords. Move the marginal keywords and ad-groups into their own campaign that can be tracked separately. And move all the other ad groups and keyword into a third campaign. This is the minimum reorganization to make IS useful. A Bag of Rocks and Diamonds Let me try and make the whole point another way. Pretend you had a bag filled with 10,000 rocks and 100 diamonds. If you knew the bag had a hole and a few dozen things had fallen out, you’d be concerned – but really not know how serious the problem was. Maybe all you lost was a few rocks. Wouldn’t you feel better though if you could put the diamonds in their own little bag and really make sure that nothing fell out? Keywords and ad groups are the same way. You can’t take great care of the good ones when they’re mixed in with all the junk. Separate and segregate. A little bit of a big topic for another time, but the use of Impression Share highlights the need. I’ve written about the problem of averages before. Impression Share is another place that getting average data for a disparate set of things can greatly diminish the value of the information. It’s up to you to organize so that the metrics provided are useful. Impression Share in ClickEquations The post a few days ago about Impression Share included a few screen shots from one of the reports included with ClickEquations, which provides a graphic view of Impression Share. This new video from our ‘ClickEquations in 90-Seconds’ series provides a full tour of that report and the benefits it provides. httpv://www.youtube.com/watch?v=OK8kKANV004 Correcting Impression Share Problems Earlier we looked at the Google Adwords Impression Share metrics. These tell you if your ads are running when people type search queries that match the keywords you’re bidding on. Very rarely will you find that the ads in your campaign are running anywhere near 100% of the time. Often you will find that they’re not running 25%, 50%, even 75% of the time when you probably expect that they’ll appear. This will be shocking to some, and should be considered a huge problem. The only reason to bid on keywords is if you want your ads to run when matching queries are typed. 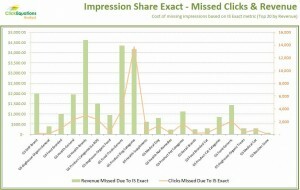 There is no logic to the idea that missing impression share is ‘ok’ because you don’t need the ‘extra impressions’. Impression Share is an interesting, and perhaps unexpected, broad measure of the quality of our campaigns because of how it’s influenced by the wide range of factors suggested above. Paid search is way too complex, and still to opaque (and perhaps inconsistent and imperfect) to pretend that it’s a clear measure that will track ‘campaign quality’ in any precise way – but it is an indicator and one we can use in surprisingly far-reaching way. 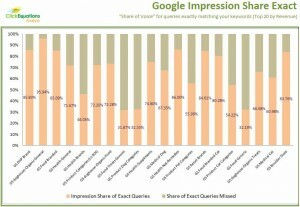 Impression Share Wrap Up A lot of the paid search process happens without enough feedback or context. Any available metrics that help us understand and measure the funnel we’re trying to push people through, therefore, is very important. 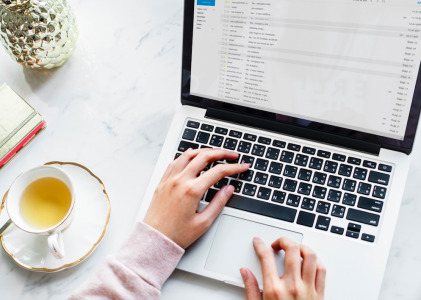 Other than the laughably inaccurate traffic/click estimates in the keyword tool, impression share is our only way to get critical visibility into the size of the audience we’re aiming at and keep a scorecard of our progress toward reaching it.